Did you grow up in Park Slope, Brooklyn? Do you yearn for the old days, and wish you could have a more permanent scrapbook of the toys and games and mom and pop stores from your childhood? The genesis for The Parkslopian came out of a desire to broaden the scope of the memoir genre to allow the reader to place him or herself into the story, or to use it as a tool to share his or her childhood with loved ones. The memoir genre is criticized for being narcissistic—who cares about the memories of one non-famous person? 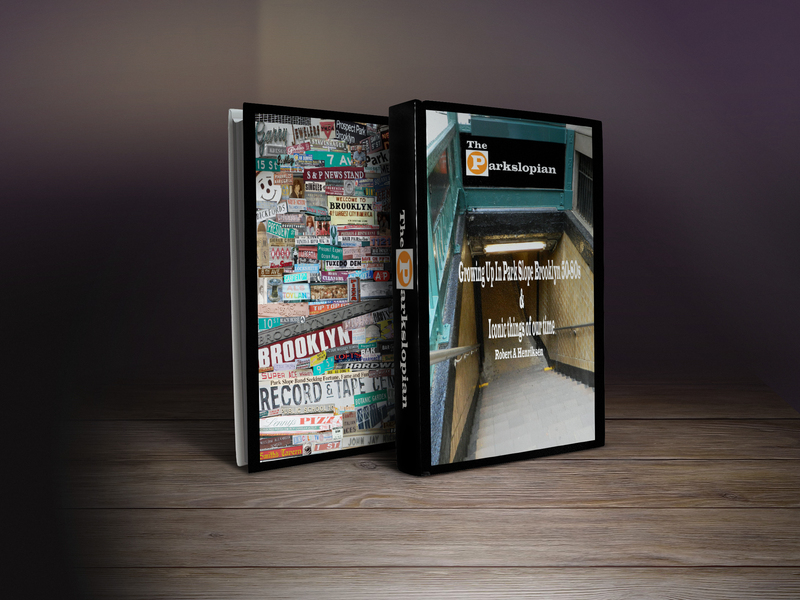 Therefore, the series of Brooklyn neighborhood coffee table books that includes The Parkslopian was developed in order to crowdsource and compile recollections of times long past using modern social media. 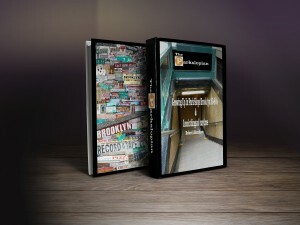 Rather than limiting the story of Brooklyn in the 1950s through the 1980s to one person’s flawed memory, The Parkslopian is a compilation of stories about the treasured and iconic things that shaped the childhoods (and parenthoods) of those who lived in Brooklyn during the most fascinating era of the twentieth century. A little Brooklyn video to plug my new book The Park Slopian.